Mogadishu (HAN) April 8. 2016. Public Diplomacy & Regional Security News. 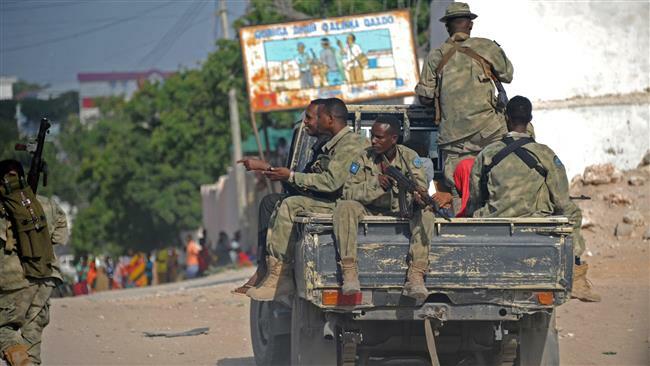 Somalia security forces backed by African Union troops on Wednesday arrested 17 Al-Shabaab militants in an operation conducted in Yakhshid district in the north of the capital Mogadishu. Spokesman of the Ministry of Internal Security Abdikamil Moallim Shukri said that 17 Al-Shabaab suspects were among 550 people who were nabbed during the operation. Shukri however said the suspects will be interrogated by the security officers for their role in the spate of terror attacks in the restive capital. “Big operation has been carried out in Yakshid district last night and ended on Wednesday morning by forces of National Intelligence and Security Agency together with Amisom, 550 people were arrested, after initial investigation there, 17 Al-Shabaab suspects were detained for further investigation while the rest were released,” Shukri said. 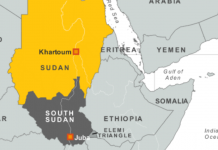 He vowed to extend security operation across every district in the Horn of Africa nation which has been facing near daily attacks from the Islamist militants. The latest arrest comes after Al-Shabaab militants who have upped their frequent attacks against government officials killed two policemen and wounded a lawmaker on Tuesday.